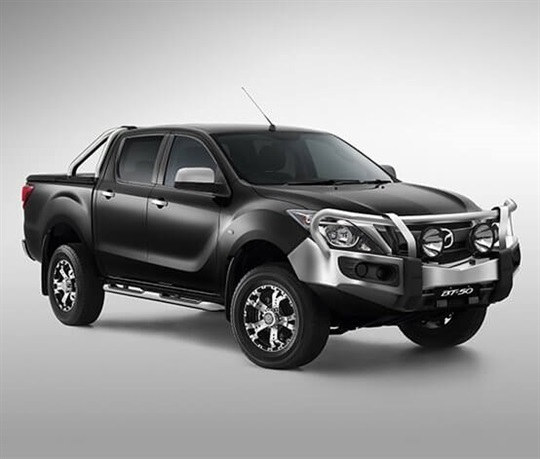 It’s time to make Mazda BT-50 part of your business, with Mount Gravatt Mazda fleet program offering industry-leading discounts tailored to suit your needs. *Fuel consumption figures based on ADR 81/02 test results and are useful in comparing fuel consumption of different vehicles. Fuel consumption is dependent on vehicle and road conditions and how the vehicle is driven. Check out the Boss Adventure Pack and Boss Sports Pack here. With every Mazda comes that ‘Zoom-Zoom’ feeling. A feeling that comes from exhilarating driving performance – performance built on innovative technology, advanced safety and environmental consideration. 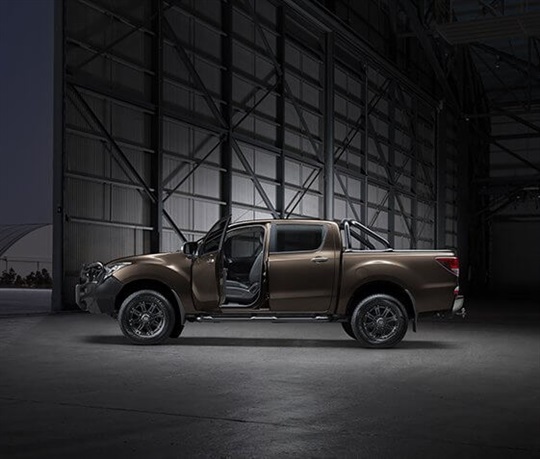 Mazda BT-50 delivers with class-leading ability, and Mazda is committed to ensuring this superior quality is maintained through Mazda Service Select. We understand everyone has different driving habits - that's why you can service your Mazda BT-50 according to how much you drive. 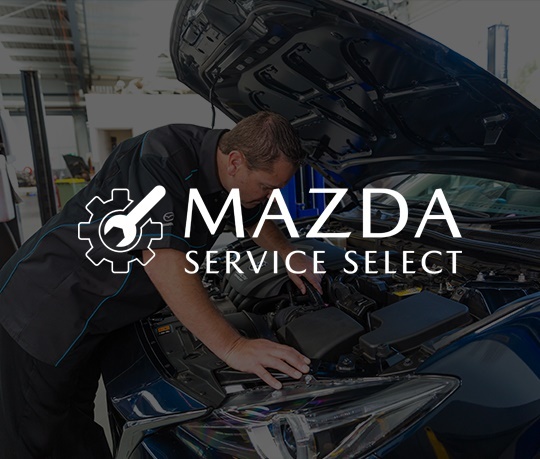 There are two parts to the Mazda Service Select program. 1. Base Scheduled Maintenance is due every 10,000km, but not longer than 12 months, whichever comes first. 2. Additional Scheduled Maintenance items are additional to Base Scheduled Maintenance and are required when they fall due, either by the age of the vehicle or distance travelled, whichever occurs first. +Rear-parking sensor available on selected models.